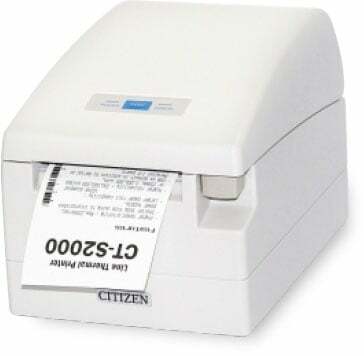 product is great for register receipts! I love that we dont have o buy ink ribbon due to the thermal printing feature, paper roll are easy to find ! 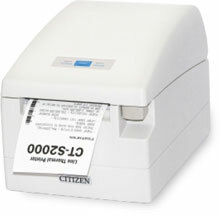 The Citizen CT-S2000UBU-WH is also known as Citizen America	CIT-CTS2000UBUWH	or CTS2000UBUWH	.